Kevin Harvick and Juan Pablo Montoya will not be penalized by Nascar following their incident at Watkins Glen. 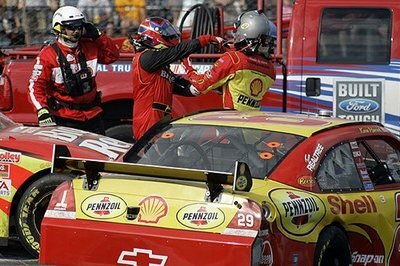 Jim Hunter, the Nascar Vice President, confirmed the fact that the incident between the two pilots will not be punished. Hunter sustained the decision with the fact that the incident between the two drivers was something that fans liked and that no harm was done by neither driver. 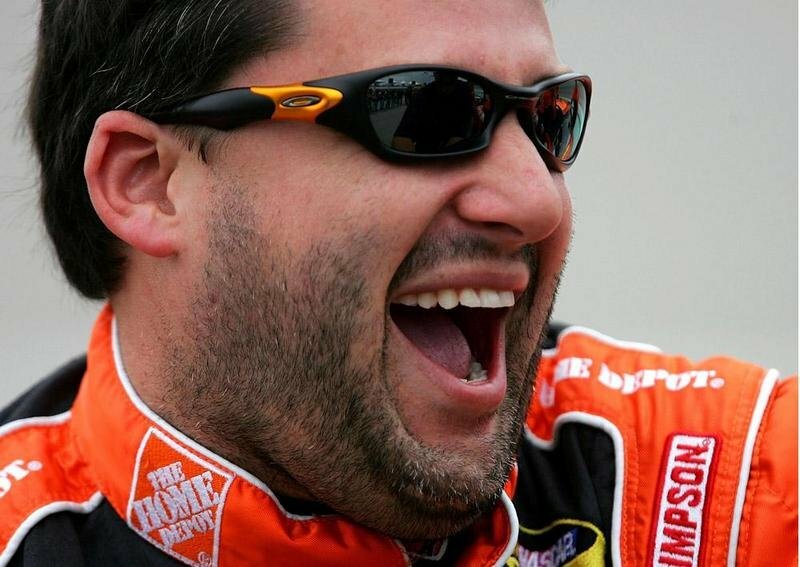 Tony Stewart almost beat himself at the Watkins Glen NASCAR Nextel Cup road race on Sunday, but not quite. Leading, ahead of Jeff Gordon, with about 50 laps to go, Stewart wheel-hoped his Home Depot Chevrolet entering turn 1 and spun off the course. By the time he’d rejoined the field, he was 19th. He got lucky. After working his way through the field, he was second to Gordon with two laps remaining. And then Gordon spun going into turn 1. 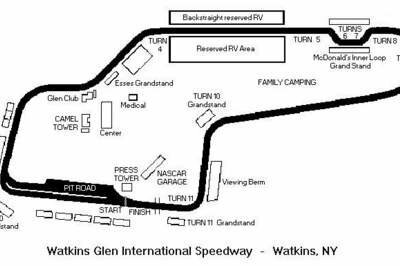 One of the premier road racing events of the year will be held at Watkins Glen this Sunday. We refer, of course, to the NASCAR Nextel Cup race. Watkins Glen was for many years the home of the United States Grand Prix. It is a racecourse steeped in legend. Mario Andretti drove his first Formula One race at Watkins Glen, a course he’d never driven before. He won the pole. After a three-week hiatus from the NASCAR Busch Series, Casey Mears is ready for some extra road work this weekend as he returns to the National Guard Chevrolet at Watkins Glen International. Although Mears has competed sporadically in the Busch Series for the past seven years, he has never run at the Glen. In fact, Saturday will mark his first-ever start in a Busch Series race on a road course.